Anyone indicted for conspiracy by a federal court must understand that these are very difficult and legally convoluted cases. If you involved in a Conspiracy case, speak with our federal conspiracy attorney to receive a free evaluation of your case. Call us on 312-767-3869 today! Conspiracy is a criminal offense prohibited by federal law. Generally, conspiracy can encompass a wide range of criminal offenses and unlawful conduct. Title 18 § 371 of the U.S. Code generally defines conspiracy as an act that involves two or more persons conspiring to commit any offense that violates federal law. While there are specific statutes for conspiracy relating to fraud, federal drug crimes, deprivation of a citizen’s rights and robbery in interstate commerce, any attempt or plan to commit a federal crime can result in conspiracy charges. Anyone indicted for conspiracy by a federal court must understand that these are very difficult and legally convoluted cases. As government prosecutors are not required to prove that a crime actually took place or that a written or tangible agreement exists, defense strategies are limited in scope. This is not to say that conspiracy charges cannot be defended against. In fact, our firm has demonstrated that we possess a breadth of legal knowledge and creativity needed to create defense plans against these complex charges. Since a commission of a crime is not required to convict offenders, the legal elements that must be addressed are the agreements between parties, any attempts or solicitations to execute a crime and the evidence accumulated by the government during federal investigations. 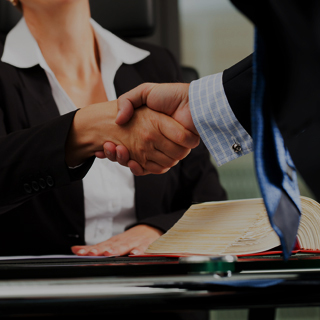 Our firm works thoroughly and meticulously when preparing for cases, and we fight without remorse in court. 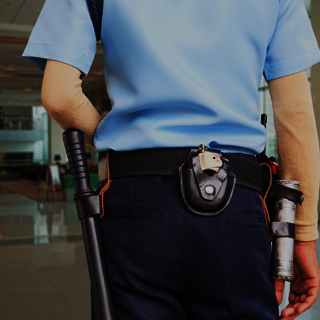 There are a number of factors that can determine the severity of penalties offenders may face, particularity the criminal offense in question. 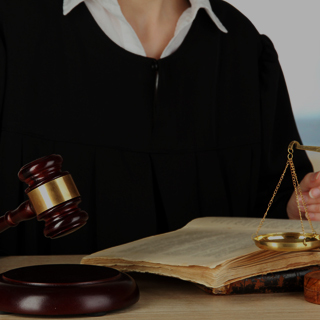 Regardless of the circumstances, criminal penalties have the potential to significantly impact your future well-being. 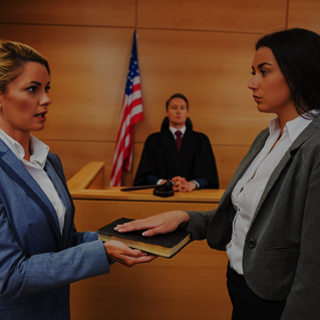 By taking proactive measures to protect yourself and retaining our highly regarded Chicago criminal defense legal team, you can reduce your risk of suffering the most severe consequences. 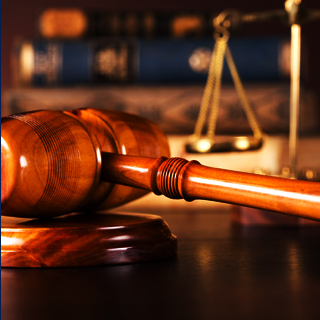 Contact Okabe & Haushalter to discuss your case.